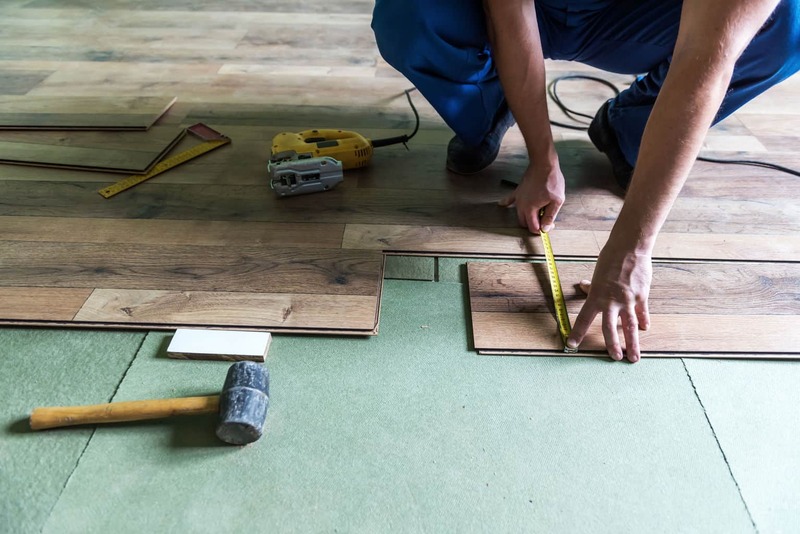 If you are trying to decide on a new floor for one or more rooms in your home, you likely know that the options are extensive. However, if you have decided that laminate flooring is the best floor for you, you should be aware that the options are still varied. When it comes to laminate flooring, there are a variety of options in terms of the thickness of the board. You can choose a laminate flooring that has either more or less thickness. 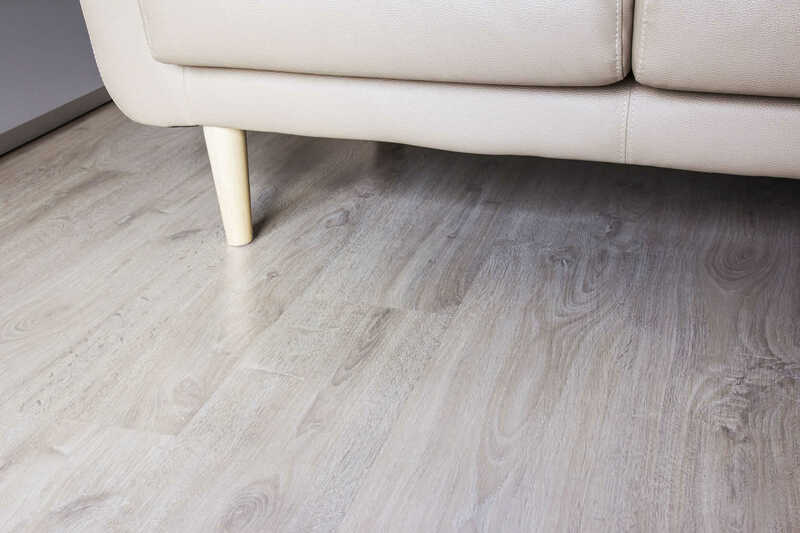 12mm laminate flooring is the thickest option, but regardless of the thickness, all laminate flooring is made with the same amount of care and quality. However, even though every piece of laminate flooring is made with the same quality, it is not unrealistic to see the benefits of choosing a flooring that is thicker. 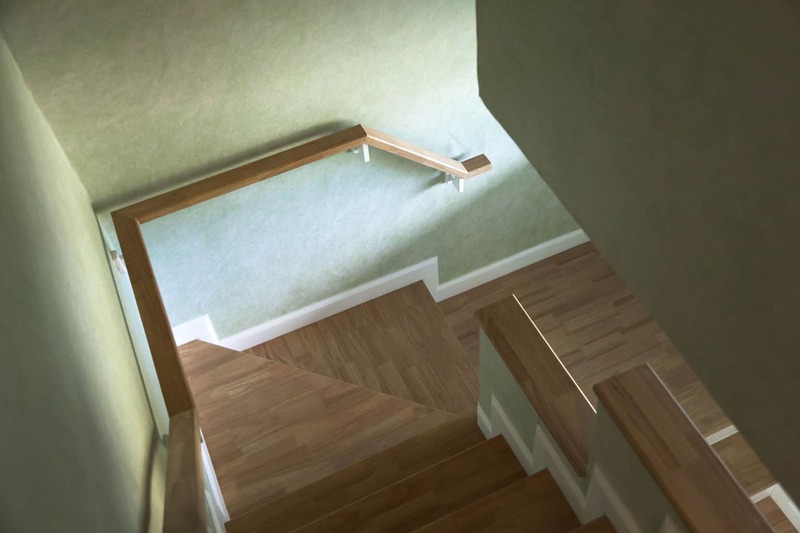 It may not be the choice for everyone, but 12mm laminate flooring definitely has its advantages for your home. I have compiled a list below with a few of its advantages you would have by choosing this thicker option of laminate flooring. We all know that laminate flooring is essentially fake hardwood flooring. It is made to look like hardwood at a fraction of the price. When you choose the 12mm laminate flooring you get a floor that still costs significantly less than a real hardwood floor but feels much more like a hardwood floor, compared to the thinner options. The thickness also helps dampen sound and avoid that obnoxious clicking noise that can often be heard with the thinner versions of laminate flooring. The 12mm laminate flooring is also much better in regards to resistance. Compared to the thinner options, the 12mm version does better when thick or heavy options are dropped on it. This makes it ideal for areas with high traffic like a kitchen. On top of being resistant to impact, it also happens to be very water resistant, another reason it is great in areas like the kitchen. This is a huge advantage for anyone with pets or kids. As far as floors go, laminate is generally one of the easiest to install. However, 12mm laminate flooring is one step easier! If you are installing a floating floor it does a better job spanning subfloor variations and you will have fewer issues with it later. Embossing is basically the stuff that makes the laminate look really glossy and good. Thicker laminate, like 12mm, allow for a much deeper level of embossing, meaning they look even better. The thinner pieces of laminate are still embossed and still look nice, but why not shoot for thickness that provides the best gloss? It is common knowledge that something that is thicker will last longer than something that is thin. 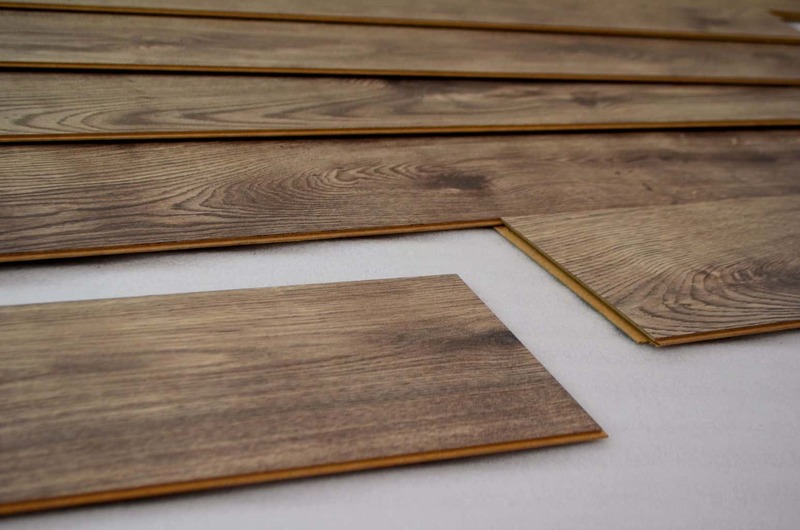 Thus, the 12mm laminate flooring has more durability and life, likely, than the 7mm laminate flooring will have. If you are going to spend your money, you may as well spend it on something that lasts. This is especially important if you are on a budget and if you have a lot of people living in your house that will be walking on the floor. Regardless of what thickness you choose, you still have a wide range of options in terms of colors. Just because it is not real hardwood does not mean it can’t be high quality for your home. In general, laminate is a very cost effective floor option. 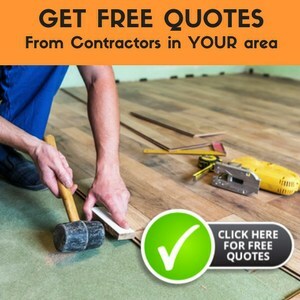 Choosing the thickest option will obviously be a bit pricier as there are more materials required to make it, but even with the extra cost, this is still a very affordable flooring option. While it may not be considered the greatest floor, if you are on a budget it is likely the best option for your home. So, if your budget means buying laminate, wouldn’t you rather ensure that you are getting the type with the most benefits? If you are not convinced I encourage you to delve a little deeper to determine why a thicker laminate is a better long term investment for your family and your home. It may only look like a difference of 4mm, but the advantages those extra 4mm make are more than worth it! 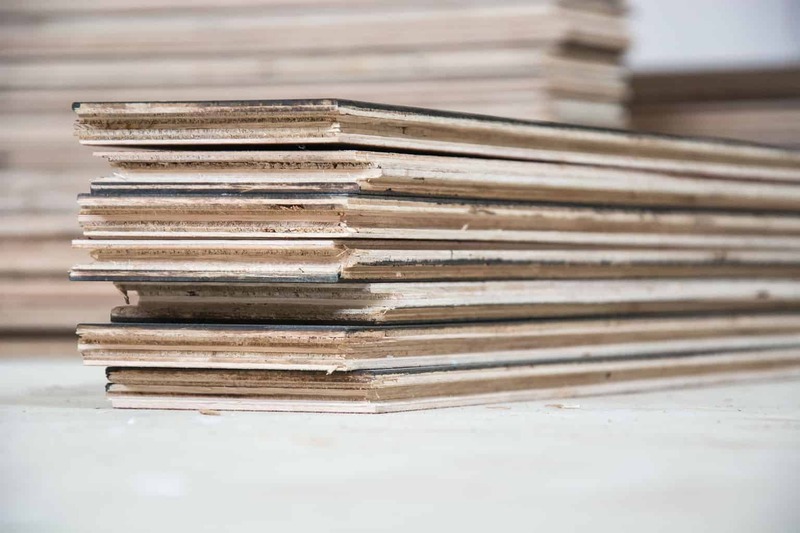 Regardless of what thickness you choose, it is a quality flooring option!